Instagram isn’t new and has been around for over 7 years now. 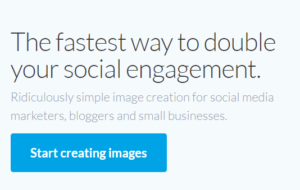 It is a platform that is very powerful for brands that are visually attractive. Some brands have been able to grow their following very quickly, posting relevant content and interacting with the right crowd. As with any platform, some advertising will be necessary to accelerate your engagement rates and the audience reach. 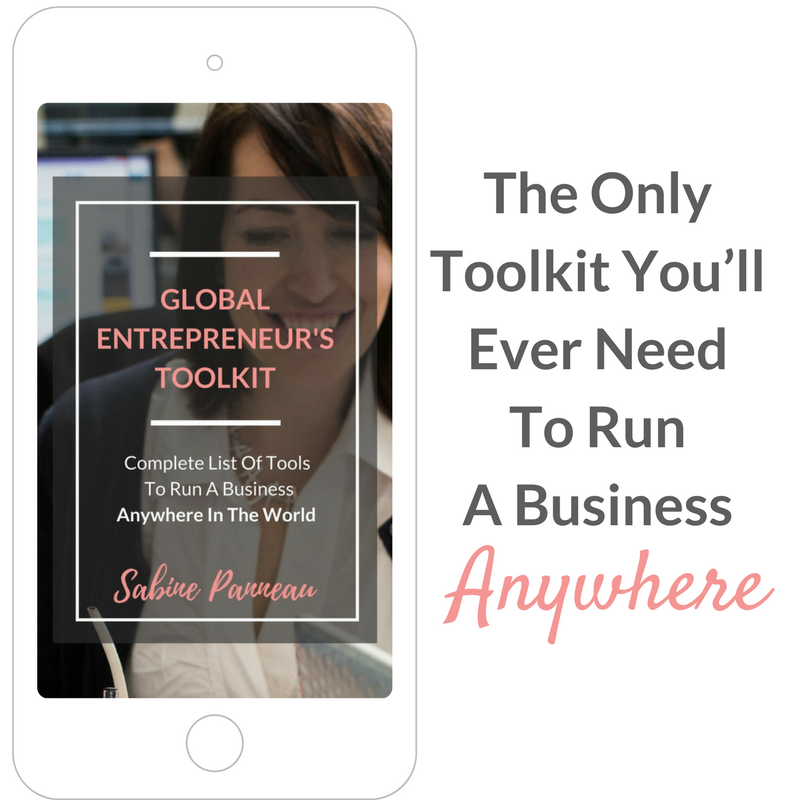 I know that I need to explore more what Instagram has to offer in terms of traffic generation, visibility, brand awareness and of course true connection with people around the world. I am also aware that it is going to be hard to compete with brands focusing on beautiful and exotic images and not so much on meaning. But I am determined to find my place on that platform and grow my following organically and also with some help from advertising whenever needed. I created my Instagram account – @sabpanneau in 2012 but only posted a couple of pictures then and left it inactive until late last year. In the past 5 months, I gained some 450 followers and posted a little over 50 posts. It isn’t a lot and certainly not consistent enough to really make a difference so lately, I have been more attentive to tips and recommendations I was seeing on various Facebook groups. 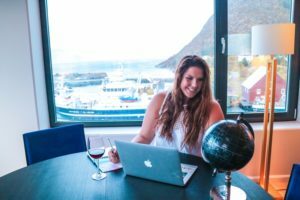 One day I noticed a post by a fellow digital nomad on a Facebook group of Digital Nomads, there Lisa talked about a course she had created on Instagram. She managed to grow her Instagram following to 25,000 people with about 500 posts. After struggling to grow her audience, she progressively learnt to define her audience, choose the right hashtags and get brands to actually pay for her work. It wasn’t an overnight success and she has been patient and consistent and it paid off. 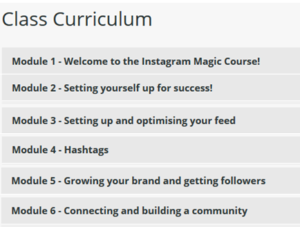 Full disclosure: I do get a commission if you choose to buy the Instagram Magic Course through my link, BUT as always, I’m only recommending because I firmly believe that this course was a good fit for me and it is probably also a good fit for you. If you have already taken this course, please let me know your thoughts in the comment box below! Who would benefit from this online course? 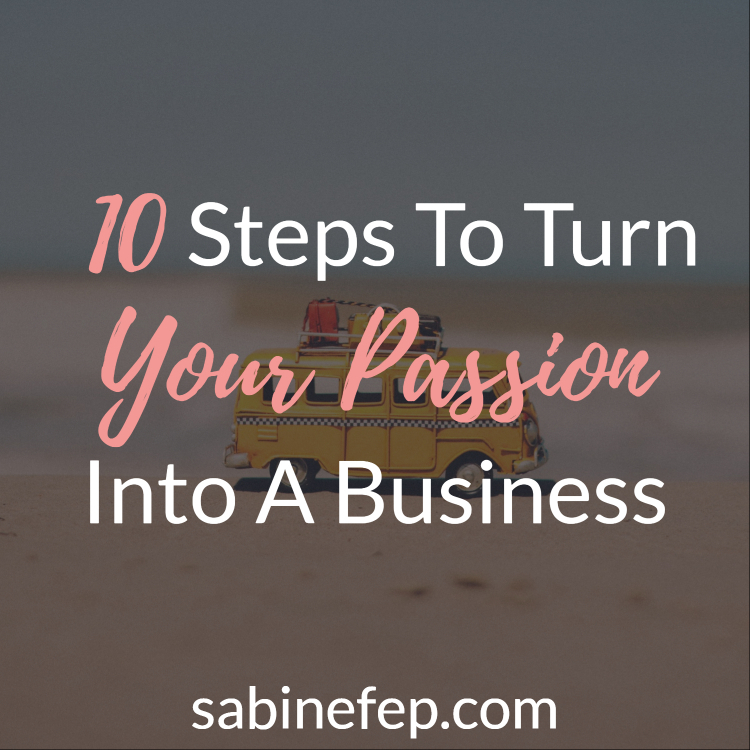 This course is aimed at business owners and bloggers. 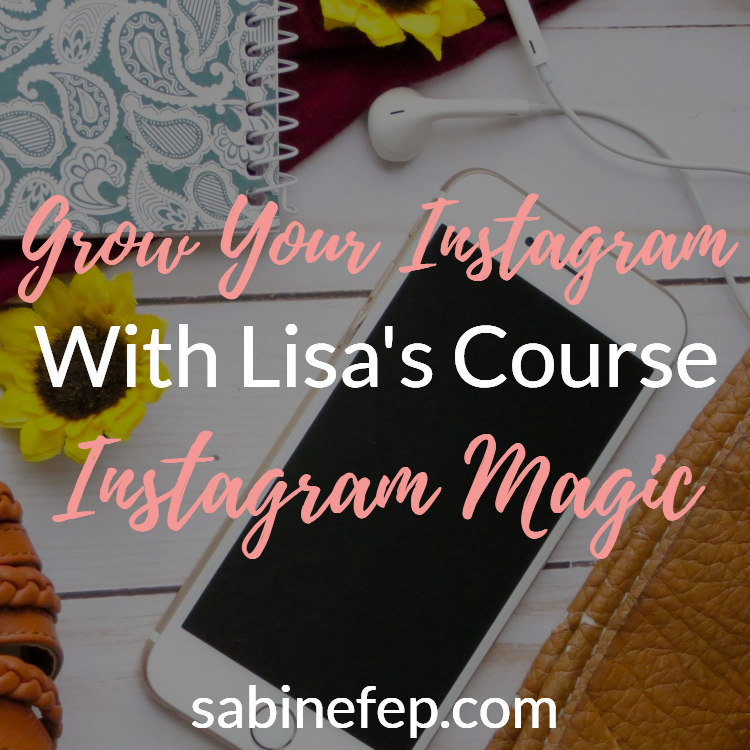 Lisa is a full-time digital nomad, living and working on the road but this course is aimed at anyone willing to understanding how Instagram works and how to use properly to grow their brand and ultimately make money online. 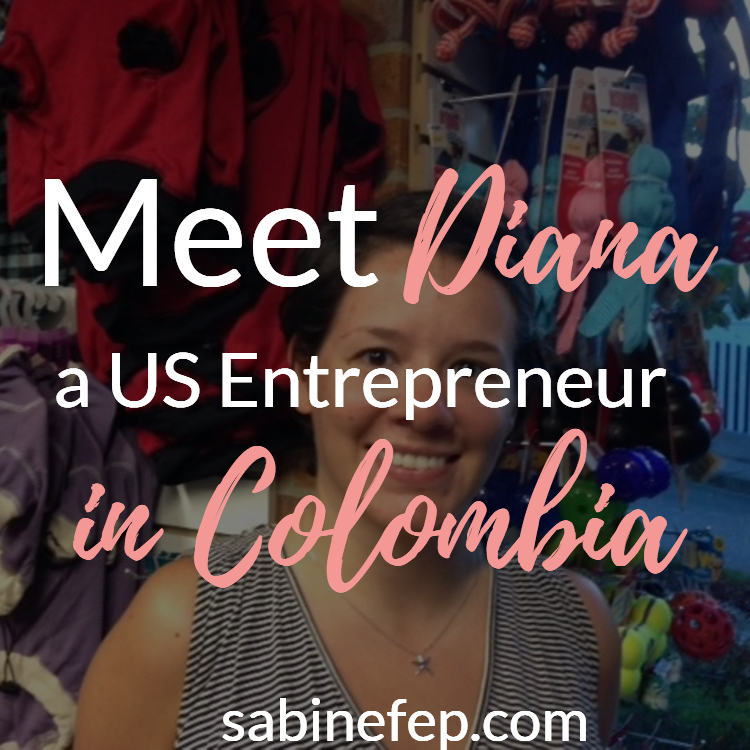 If you are a travel blogger or want to become one then, Lisa is certainly the right person to learn from. The course is super easy to follow and full of hacks and concrete examples. Lisa is very methodical and it shows. The modules and lectures are clearly laid out and there is no overlapping or any fluffing. Everything that is explained or shown is there for a reason. The quality of the video is outstanding – Sound quality and design of the presentations are perfect! The lectures are entertaining and packed with information. You can easily do a whole module (containing 3 to 4 lectures) in one sitting, there are 6 modules altogether. You probably could finish the course in under a week. Although I would recommend implementing what you learned after each lecture to truly benefit from the course. She is not holding back on any information and is really teaching us all her growth hacks and tricks so that we can become an Instagram Magician as she calls us! Alongside the video lectures, you will find checklists or PDFs to download and fill in with your results. 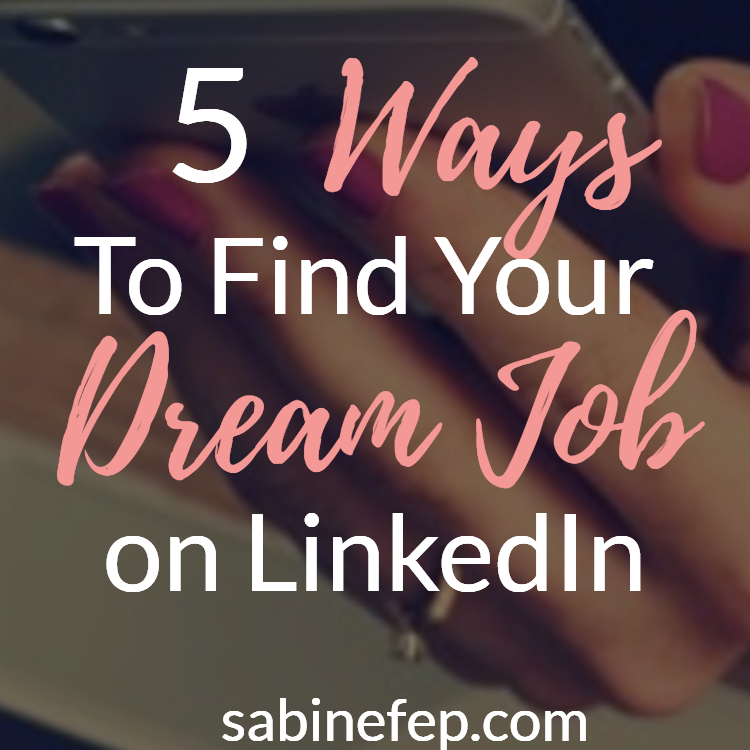 She also shares links to the exact tools and platforms that she uses. Lisa decided to do the lecture videos without showing her face and it would have been nice to see her from time to time to make it even more personal. I am glad I took her course and decided to have a proactive behaviour towards my Instagram account. Honestly, I thought I knew something about Instagram before doing the course but I soon realized that I was missing a lot of information and hidden “rules” to really grow my account. Now I feel more confident about posting pictures on Instagram but I am still a long way away to get my first 1k followers. I am in no hurry but will get there quicker thanks to Lisa. I will update this review with my numbers from time to time.